We have more than 15 years’ experience in writing copy for corporate websites. Besides providing compact, engaging text that appeals to an international audience and is easily found by search engines, we can also advise on the best way of structuring the information or activities you want to present. 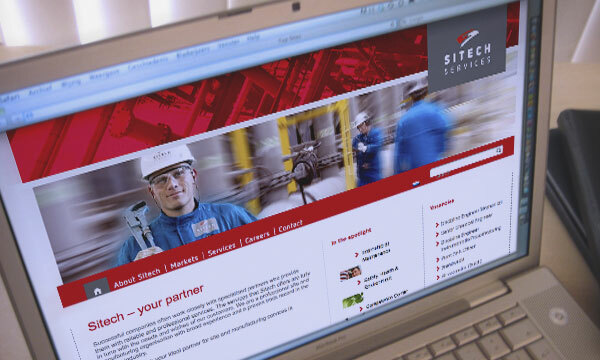 Sitech provides services for users of industrial sites. Formerly part of DSM, its English website helps it to establish a new identity, setting out its services and capabilities to international clients. 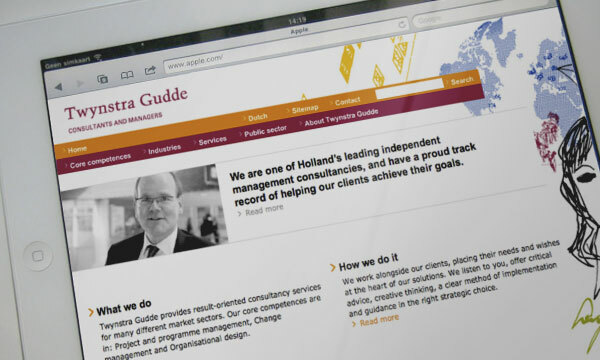 Twynstra Gudde, a leading Dutch management consultancy firm, required an English-language website as it was undertaking more international work and joining a US-based network. 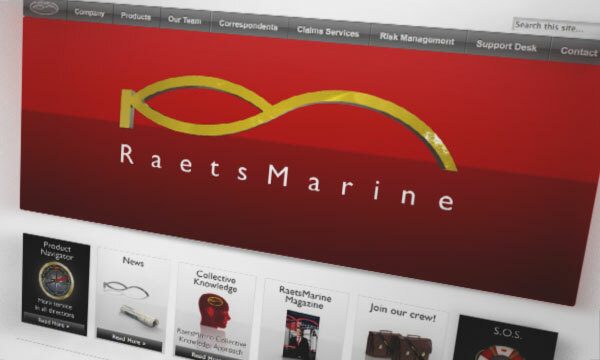 An English-language site for a Rotterdam-based global marine insurance company, aimed at brokers and direct clients alike. 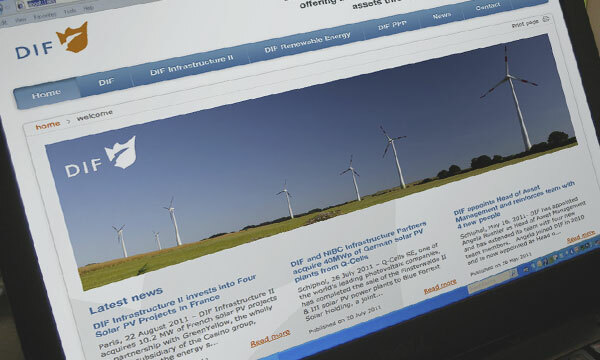 As DIF, a Dutch-based asset management company, increasingly began to invest in European projects, it needed an English-language presence on the web. 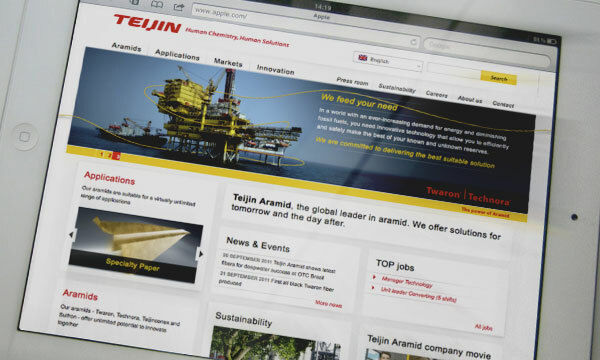 The international website of Teijin Aramid, developers and makers of a range of super-strong fibres, working closely with clients to find new soutions. 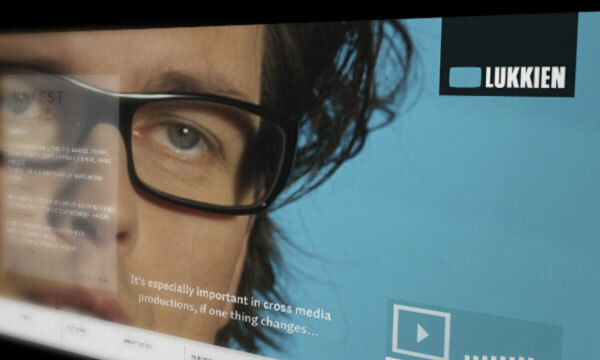 Lukkien, Europe’s largest production house for marketing communications, was increasingly working for major multinationals, and needed a top-notch English site, explaining the company’s unique range of capabilities. 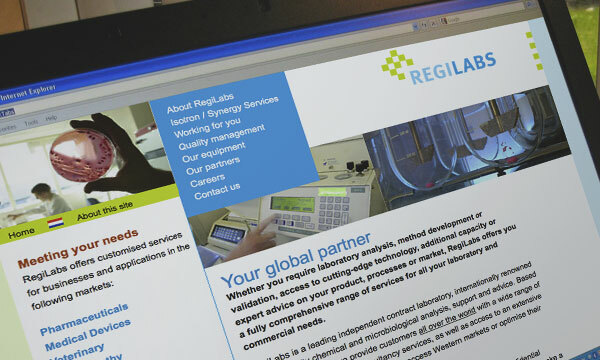 A business-to-business website describing the services of RegiLabs, a leading contract laboratory serving the pharmaceutical industry, pharmacies and hospitals. 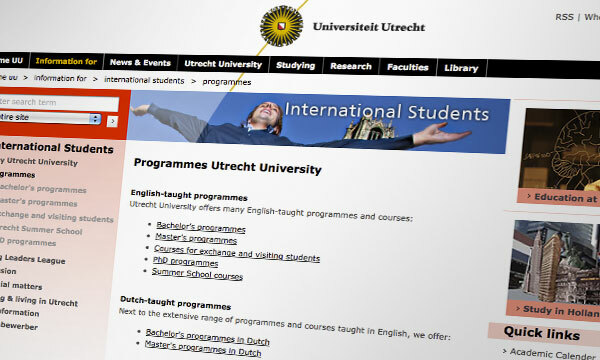 The English-language websites of the Faculty of Science and the Faculty of Law (Master of Laws programme) at Utrecht University. 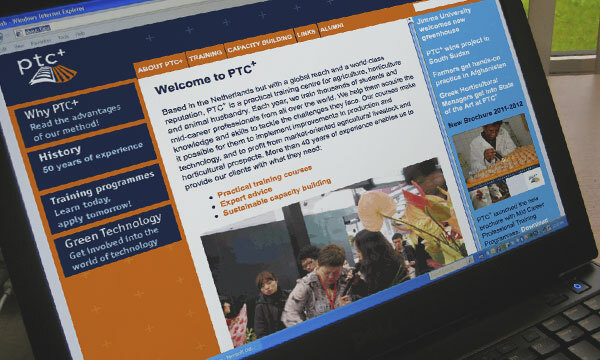 The international site of PTC+, a practical training centre for agriculture, horticulture and animal husbandry, training thousands of students and professionals from all over the world. For the Belgian law firm Van Cutsem Advocaten, we translated their existing site into English, editing it to make it suitable for an international audience. 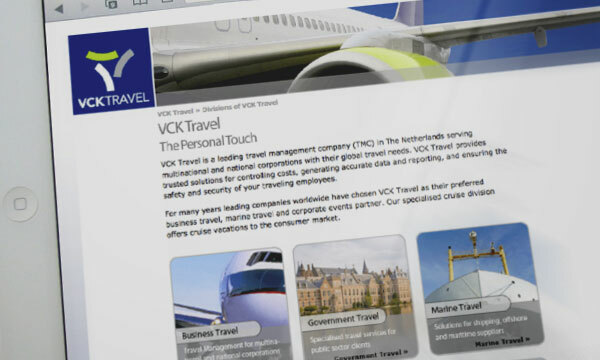 The English-language website of VCK Travel, one of the Netherlands’ leading travel management companies, serving multinational and national corporations with their global travel needs. The English-language website of PharmaMatch, an international company specialising in dossier development and sales for new generic, niche pharmaceutical products in the global market.